Salamat Po Awards were given to individuals and groups who have greatly contributed to DSWD’s plans and programs throughout 2018. 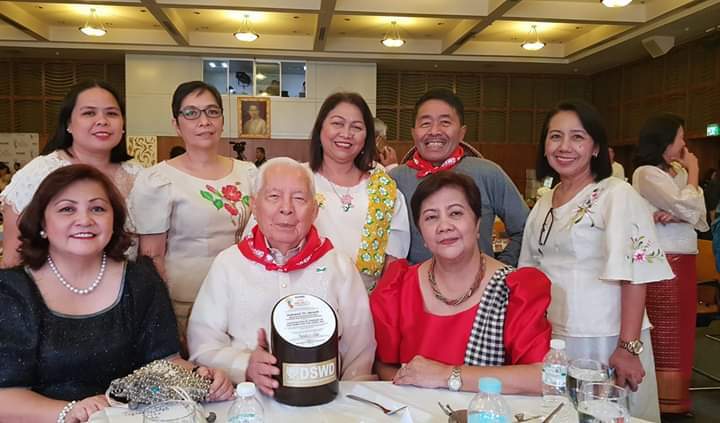 With the Theme:” Ako, Ikaw, Tayo, Ang Saya-Saya Kapag Sama-Sama”, the Department of Social Welfare and Development (DSWD) held the 2019 Pa Nata (Pagkilala sa Natatanging Kontribusyon sa Bayan) Awards at the Landbank of the Phils. Auditorium, Malate, Manila on Feb. 15, 2019. 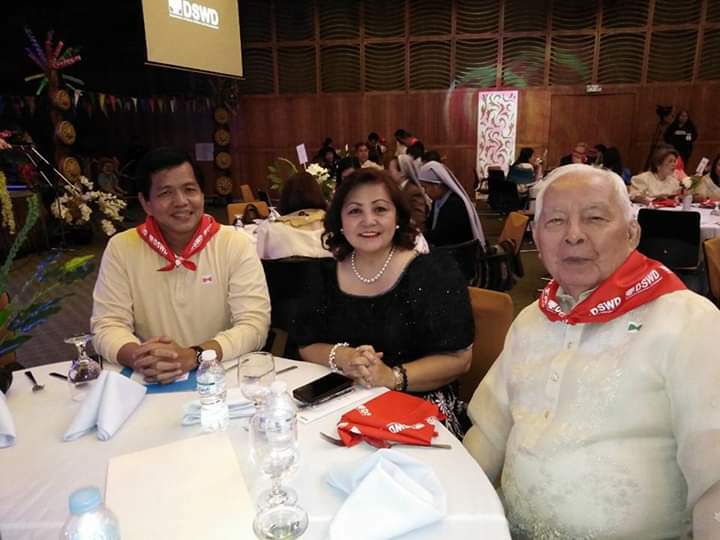 Under the Group category, the Association of Friends of the Home for the Aged, Inc. of Tagum City was awarded the “Most Outstanding Volunteer in DSWD Residential Care”. 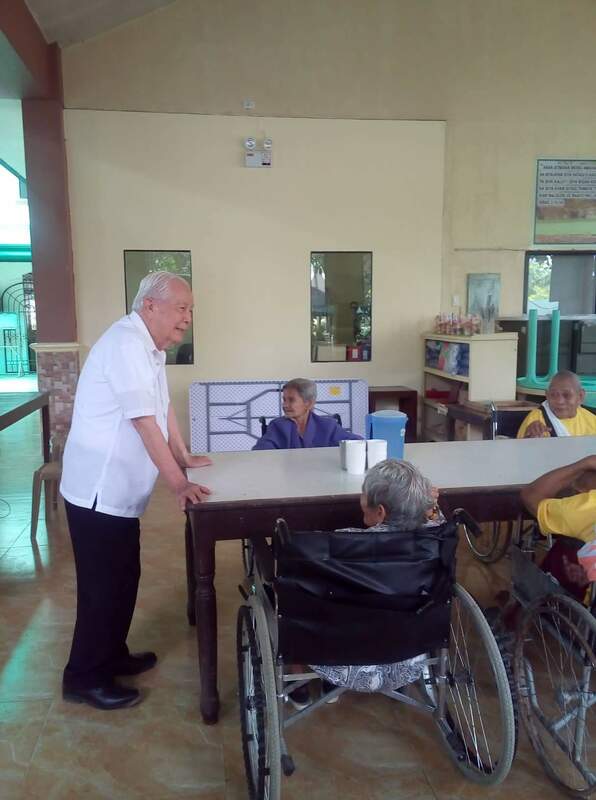 Home for the Aged in Tagum City was founded in 1977 through the initiative of the Kiwanis Club of Tagum Chapter President M. Benjamin “Bag” Gonzales. He and his close friends, Mr. Pedro B. San Jose, the late Dr. Melchor Perdido, Ms. Gloria Gazmen, Judge Vicente Cubelo and Atty. Jovito Bermudez envisioned a project that would give special concern for the abandoned and homeless elderly. It started with four elderly residents. To date, the Center has fifty-five elderly residents under the supervision of DSWD. The partnership between the Home for the Aged and AFHAI has stood the test of time – a living testament for forty-one long years now. This partnership has significantly sustained some incidental inadequacies of the Center through the years. It extended the capacity and capability of the Home for the Aged beyond its perceived limits. AFHAI has helped a lot in the renovation and improvements of the Center. Some of its projects are the construction of the mini-chapel and gazebo. AFHAI showed its contemporaries that the GO-NGO cooperation concept is highly feasible. 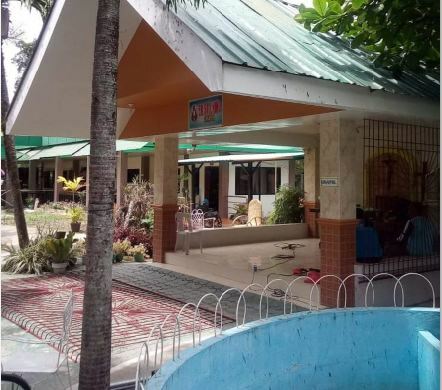 Similar residential Centers and LGUs within and outside Mindanao have visited Home for the Aged in their Bench-marking and Lakbay-Aral programs for actual observation and first-hand accounts on the successful partnership between the Center and AFHA. During the Awarding Ceremonies, AFHAI was represented by the only living founder and President of the Association, Mr. Pedro “Pete” San Jose. He was accompanied by his two daughters and granddaughter and the Center Head, Caroline F. Isugan. Mr. San Jose said that he dedicates the award to all the Lolos and Lolas, the Officers and Staff of the Home for the Aged, as well as to his co-founders and the incumbent officers and members of AFHAI. 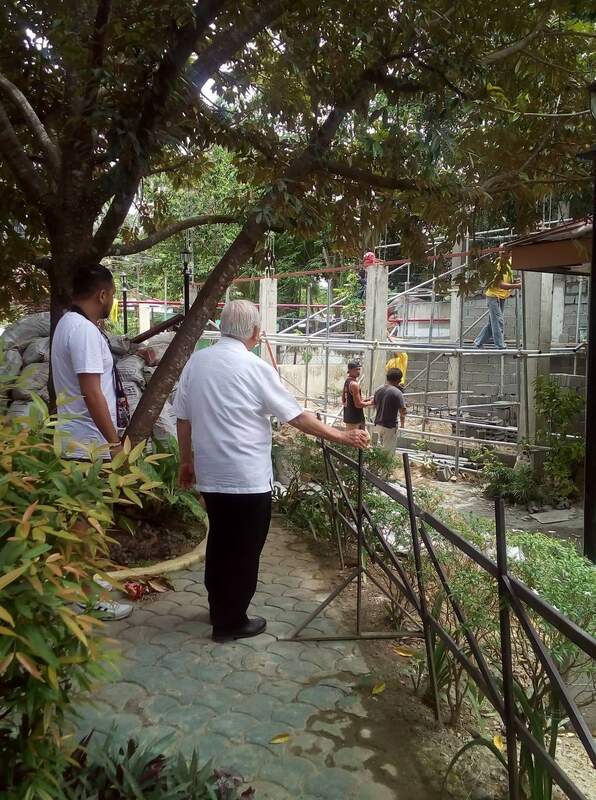 Mr. San Jose inspecting the construction of new bldg.. The award was presented by DSWD Secretary Rolando Joselito D. Bautista and Undersecretary Luzviminda C. Ilagan, assisted by DSWD XI regional director Mercedita P. Jabagat.